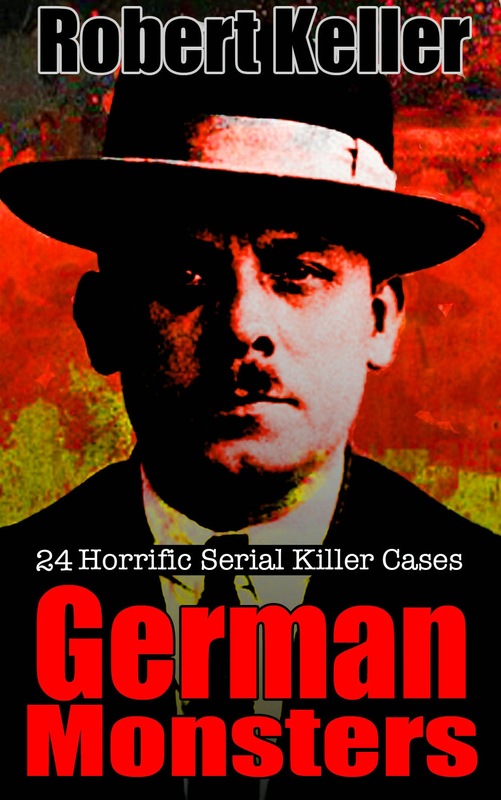 On August 21, 1921, police were called to an apartment in Berlin after neighbors complained of screams and banging noises. The man who greeted them at the door was the burly, ogre-like Georg Karl Grossman, who timidly stepped aside and allowed the officers to enter. They had hardly begun their search of the premises when they discovered a freshly butchered female corpse lying on the kitchen floor. Grossman was taken into custody and charged with murder. Neighbors revealed that a steady stream of women appeared to enter Grossman’s apartment but few were seen to emerge. This immediately piqued police interest as they had been investigating the disappearances of several, mostly destitute, young women from the area over the last few years. 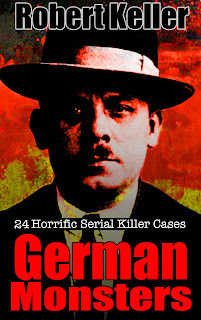 Investigations also revealed that Grossman had been running a hotdog stand near the railway station and was always well stocked with meat, despite near famine conditions in Germany in the aftermath of World War I. Putting two and two together, the police realized to their horror that Grossman had been butchering women and selling their flesh. 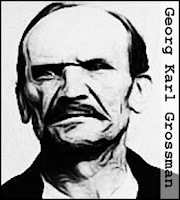 Grossman was subsequently convicted and sentenced to death. He escaped the guillotine by hanging himself in his cell.